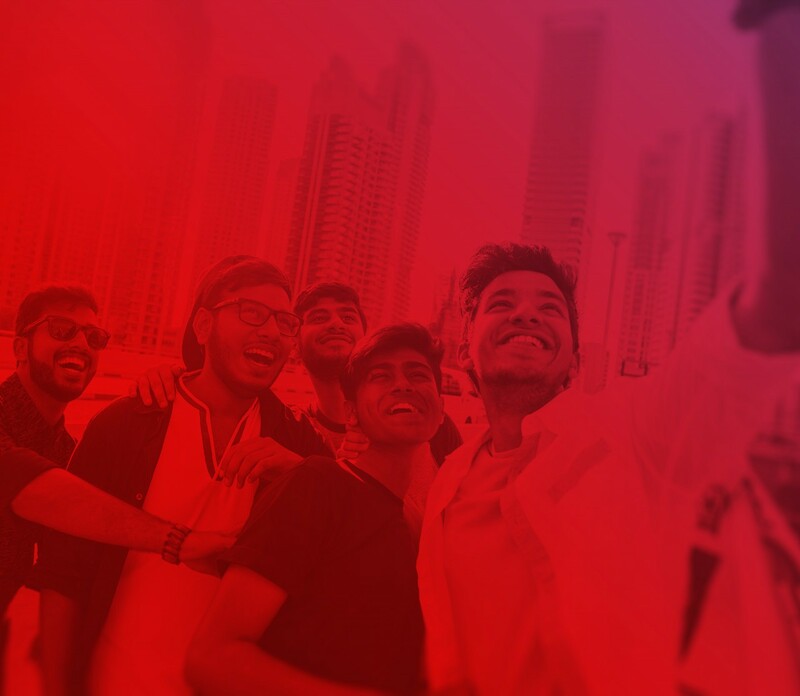 Virgin Mobile Middle East & Africa (VMMEA) is the company responsible for Virgin Mobile’s operations in the Middle East, Africa and South East Asia region, and is headquartered in Dubai Internet City, UAE. The company was established as FRiENDi GROUP in 2006, and was renamed Virgin Mobile in 2012 when Virgin Group and FRiENDi GROUP combined their regional MVNO operations. VMMEA has established a leading position across the region with 5 live MVNO operations in South Africa, Oman, Malaysia, Jordan and Saudi Arabia, and more in the pipeline. Operating as a Mobile Virtual Network Operator (MVNO), VMMEA’s core business activity is to provide mobile telecommunication services to consumers. The company does this by managing two consumer facing brands: Virgin Mobile and FRiENDi mobile. The VMMEA management team include senior level team members from a variety of successful regional and global mobile operators, as well as from MVNOs. The company has a strong financial foundation supported by well-respected and global and regional shareholders. The shareholders include Virgin Group, GIC, ePlanet Capital, Dolphin International, NTEC, Millennium Private Equity and members of the senior management team.